Closure of top pool after landslide. Retaining wall shown was done by Master Stonemason, Alan Ash. 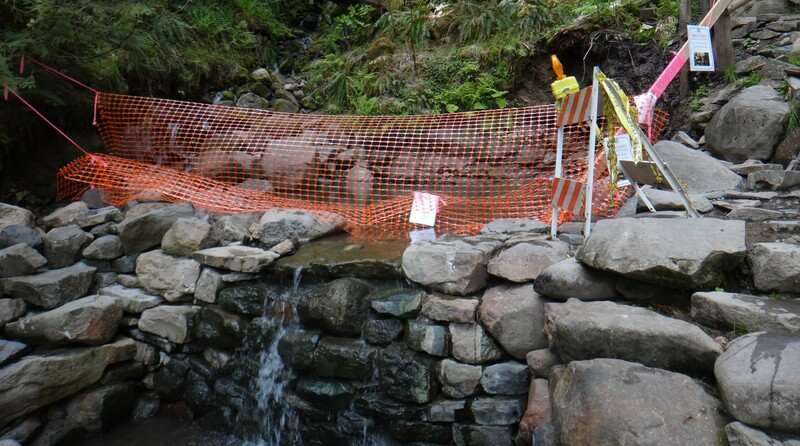 There has been a rockslide at the Terwilliger Hot Springs resulting in the closure of the upper pool. Forest Service restrictions are in place. 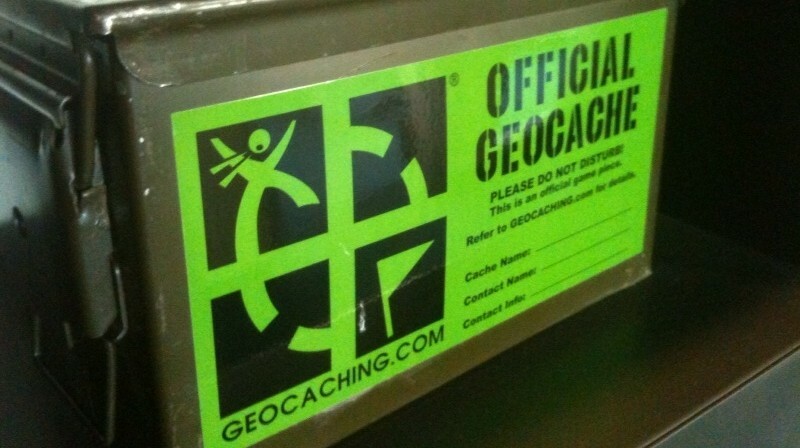 Geocaching is the outdoor adventure that combines satellite technology with treasure hunting. Eugene Daily News writer Grant Madden spends Sunday morning in Skinner Butte Park, hunting down his next finds. 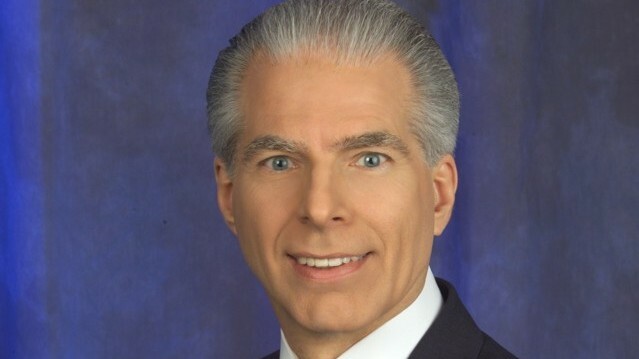 USA Track & Field will make a bid to bring the 2016 IAAF World Indoor Championships to Portland with TrackTown USA of Eugene presenting the bid in Monaco on Nov. 15 of this year. Former Oregon track and field stars Ashton Eaton and Nick Symmonds have both been nominated as finalists for the 2013 Jesse Owens Award. Two incoming freshmen for the Oregon Track and Field team had impressive performances in the 17th Pan American Junior Championships in Medellin, Colombia. Ashton Eaton has kept his honor as world’s greatest athlete with a gold medal finish the decathlon at the IAAF World Championships on Sunday. A pair of Oregon athletes, Zoe Buckman and Nick Symmonds, will continue on to semifinal competition at the IAAF World Championships after winning their heats Sunday. The 2014 Eugene Marathon will look a little bit different than in years past. Next year’s Eugene Marathon will be held in July, not in April. Former LCC and University of Oregon track star Jordan McNamara set a PR in the mile this week, running a time of 3:52 at the Emsley Carr Mile. Tara Erdmann, a Nike Oregon Project long-distance runner, failed to meet the “A” qualifying standard time in the 10,000 meters on Friday night. This Moose Isn’t Named Bullwinkle.